Ahhhh new year much organization. Let’s be honest we all make this wild assumption and goal to get as clean as we can in the new year. I a no exception I love being clean and organized. I have spent the majority of this week cleaning, throwing and re-organizing. I even purchased new furniture it’s a new year and why should we not feel confident in our spaces? I mean confidence equals success and more ideas! At least if you ask me that’s what I believe the purpose is! So today I decided to round up some of my very favorite products that I own and use every day to help with the organization! 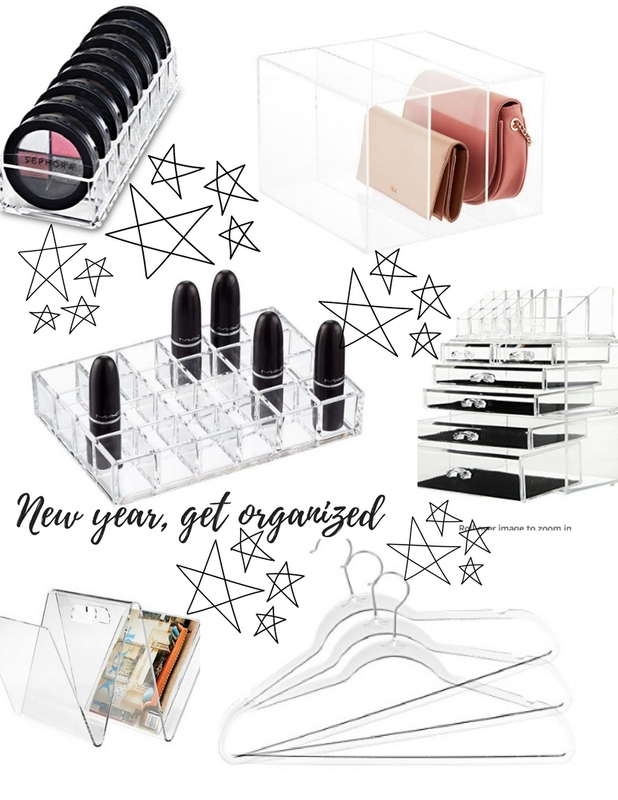 I love acrylic organizers I actually ordered this awesome makeup storage one! It really helped me with getting my crap together and helped me to get rid of what I didn’t need when it came to makeup! Not only that but the hangers above I use on my rack and I LOVE. 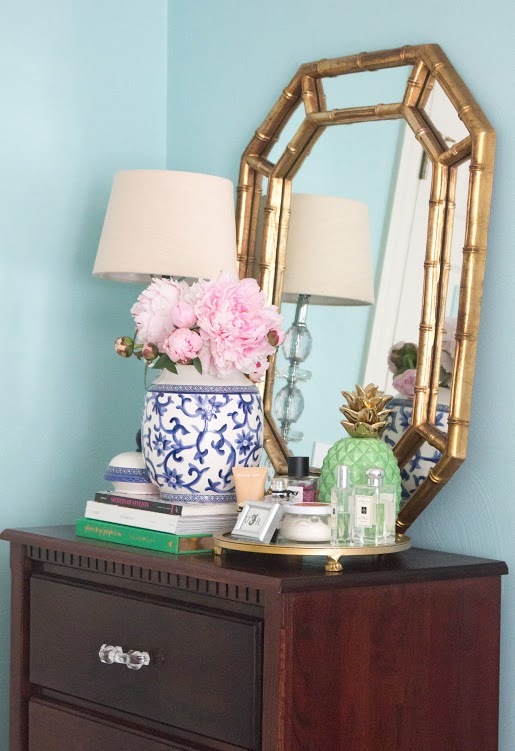 One of my biggest recommendations is finding stuff that complements one’s decor! And these guys are perfect to own in general it makes it so easy to find the pieces you want and the pieces you need to get you out of the door. Closet organization… I have a very small closet so I turn to getting a lot in a small space. That is an understatement. I depend on folding knits, storage and pure organization to get my stuff where it needs to go! YA you heard me! I love love love throwing out unnecessary things. Especially when it comes to makeup! Because truthfully I never knew how much crap I had and nothing was more refreshing then when I threw half of it away and let the new in! So that is some food for thought on the idea of PURGING. It welcomes in the new and lets go of the old! Wishing you all a wonderful Friday and the best weekend to the start of the new year!! !